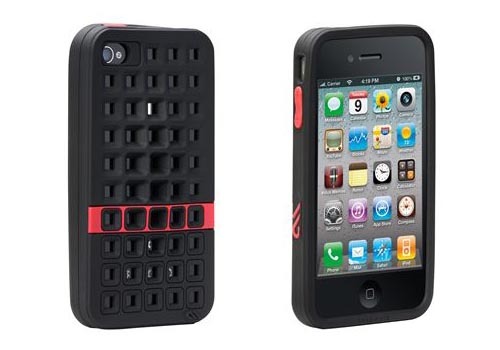 Following Barely There Electric, Case-Mate released its latest Coliseum iPhone 4 case. 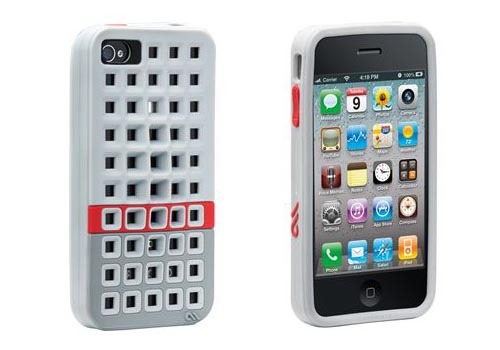 Need a new protective case for a fresh feeling? Let’s go on checking. 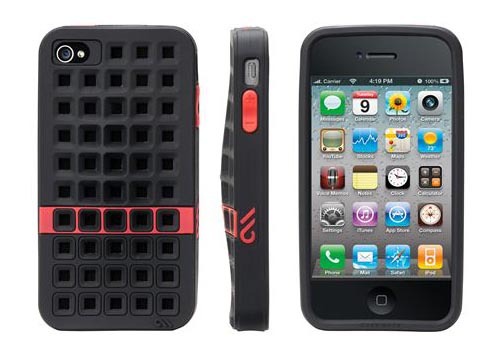 Inspired by the legendary Roman structure, Coliseum iPhone 4 case features a coliseum styled grid texture, which offers you ergonomic back curve design for a solid and comfortable grip, or raises your iPhone 4 for video watching. 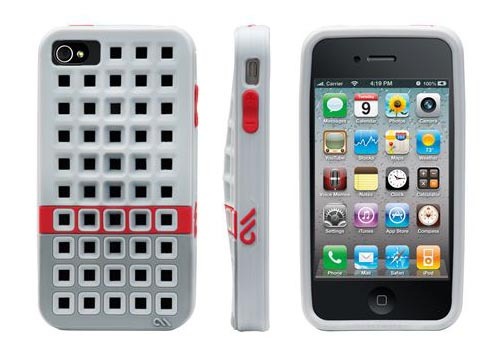 And the soft-touch silicone protective case can also effectively protect the iPhone 4 from scratches and bumps. Apart from that, all the iPhone 4 buttons and functions are accessible via the custom cutouts. Case-Mate Coliseum iPhone 4 case is available in two color schemes, including black/red and white/red. Each one is priced at $24.99 USD. 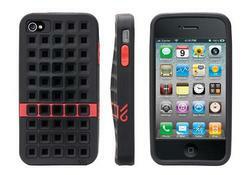 If you’re interested, jump to Case-Mate official site for more details. Additionally, if you need more options, you might like to check Indie artistic iPhone 4 case, Neostitch iPhone 4 case and more via “iPhone 4 case” tag.